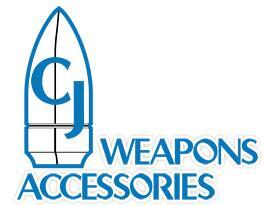 Cj Weapons a leading company located in Jefferson city, Missouri, USA offers all types of firearms accessories. We supply the firearm accessory to some specific persons which include sportsmen, collectors, police, and military personnel (retired and active). We are founded by the retired Marine Corps Master Sergeant Jon Morgan and his wife Cindy Morgan in 1995. We are highly trained staff who and we are specialized in providing best broken shell extractor, gun cleaning kits and shooting accessories for various ammunitions. 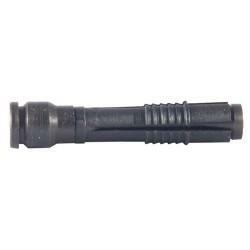 We are committed to providing the firearm accessories at the doorsteps of the customers. We are well known for designing customs unique and innovative products. We are highly recommended by our clients for offering them high-quality products.